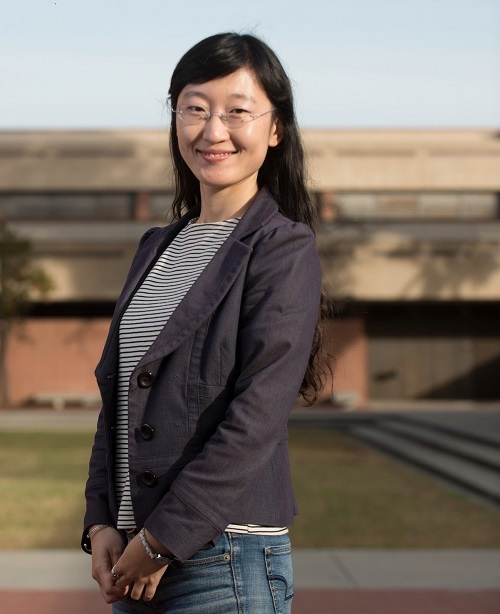 Yan Li, CSULB assistant professor of Mechanical Engineering, has been awarded a nearly $800,000 grant from the U.S. Army Research Lab to fund research leading to development of stronger, tougher materials. It’s not difficult to create materials that are tough, or can handle much deformation before fracturing. But creating materials that have both attributes is another matter. 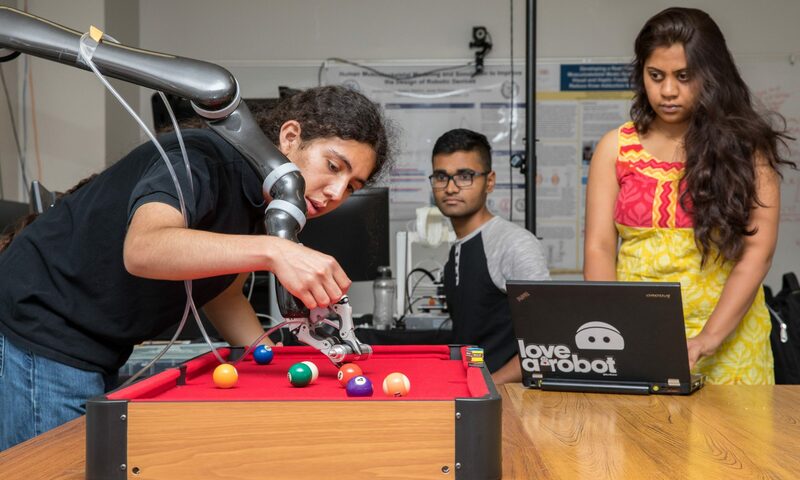 “Achieving high strength and high toughness in materials—this is a big challenge,” said Yan Li, CSULB assistant professor of Mechanical Engineering. A nearly $800,000 grant Li has been awarded from the U.S. Army Research Lab will fund research leading to development of stronger, tougher materials. First-year funding of $200,000 will go toward the purchase of a very important piece of equipment—a powerful digital image camera. Li and her student researchers will be working on high-performance Metal Matrix Composites (MMCs), which require careful microstructure design that can improve fracture toughness while maintaining high strength. The team will work both at CSULB and the ARL facility in Maryland. The effect of microstructural properties on MMC fracture toughness and strength has not been well-researched, especially the interplay between plastic deformation and the fracture mechanism being activated during the failure process has not been systematically studied. Li’s research will focus on the competition between the deformation and failure mechanisms in MMCs. Her team will create an integrated computational and experimental framework to quantify the energy allocation within plastic deformation, heat generation, crack surface formation, and inertia energy dissipation. The conclusions are intended to provide insight on how to tailor the microstructure to allocate the energy to best enhance material strength and fracture toughness. If successful, the proposed study will push the limit of the fracture toughness of MMCs through microstructure tailoring and material processing. The quantitative relations to be established will serve as the roadmap for fabricating high performance MMCs in aerospace, automotive and defense applications.